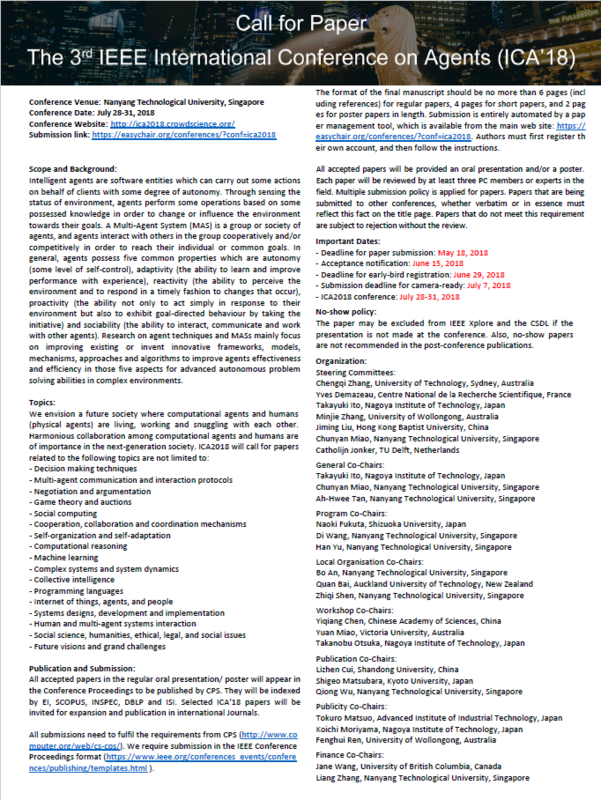 The Nanyang Technological University is an autonomous research university in Singapore. 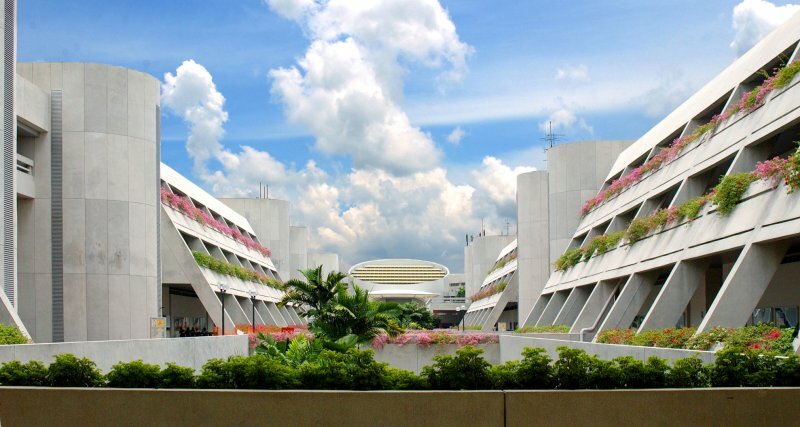 NTU is consistently ranked amongst the world’s best universities in all of the major college and university rankings and is regarded as one of the top universities in the world. In the 2018 QS World University Rankings, NTU is ranked 11th in the world and 1st in Asia. 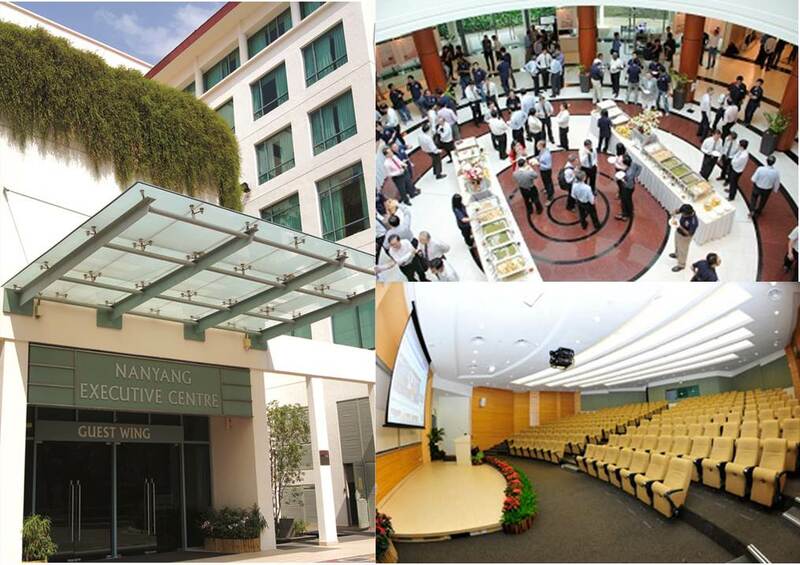 The ICA’18 will be held at Nanyang Executive Centre, which is located at the Yunnan Garden Campus of Nanyang Technological University. 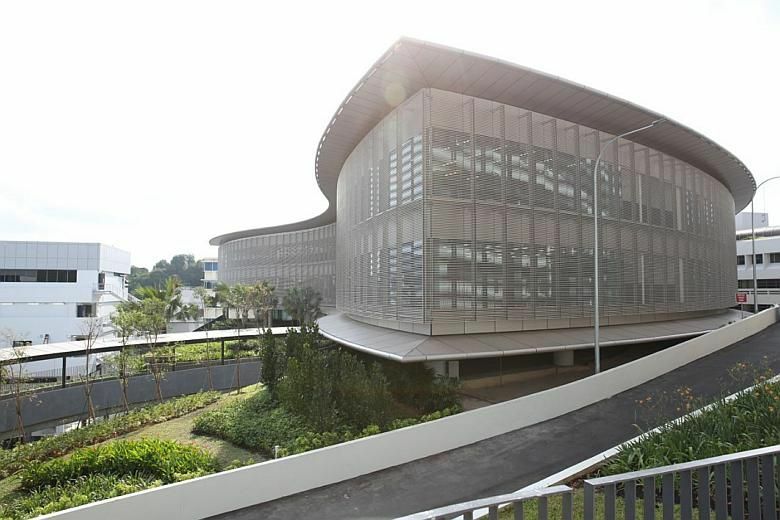 It offers a premier venue for seminars, conference and workshops. 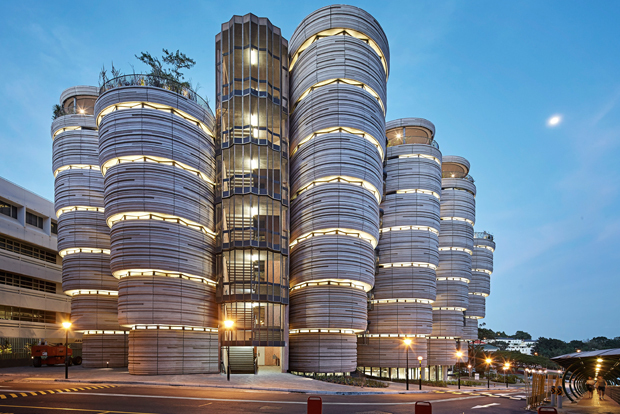 The Hive is an iconic building which displays NTU commitment towards the environment, on top of showcasing NTU new approaches towards collaborative and interactive learning styles. 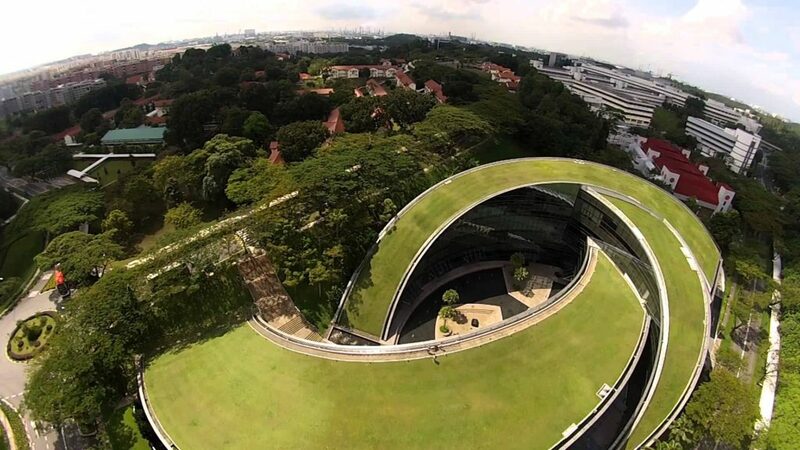 The Arc is NTU’s new learning hub equipped with the latest technologies to support the flipped classroom pedagogy.